Choking occurs when your airways get blocked, cutting off your breathing. It usually happens during mealtime when a chunk of food or drink gets stuck in your throat. During mealtime, your elderly loved one may be watching TV, reading a book, or playing with a gadget in their hand. They do this while chewing their food or drinking liquids. Because they get distracted, there is a possibility that they choke on their food or drink. Most of the time, eating and drinking require focus to avoid gagging. As one of the Certified Home Health Care Agencies in Massachusetts, let us share with you these helpful tips on keeping your senior loved one from choking. Fruits, vegetables, and meat can cause choking, especially if they are in large chunks and pieces. During mealtime, our caregiver can prepare the food for your elderly and make sure to cut them into small portions. Small helpings are easy to chew and swallow, minimizing the risk of choking. A glass of water or juice must always be available during mealtime. It is essential for the elderly to take small sips frequently. Because the liquids help push the food down into the throat, they prevent the latter from getting held up. Whenever your loved one drains the glass, our caregiver can refill the container to make the drink available anytime. It is helpful that someone keeps a close eye on your elderly during mealtime. You never know what could happen. 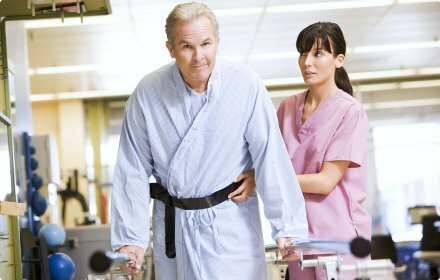 Our caregiver can supervise your loved ones and give friendly reminders to pay attention to eating so they won’t choke. They can put away things that can cause distractions. They can also start light conversations like asking them if their food tastes good so it can set their mind to concentrate on eating. Our trained caregivers already know what to do when someone is choking. 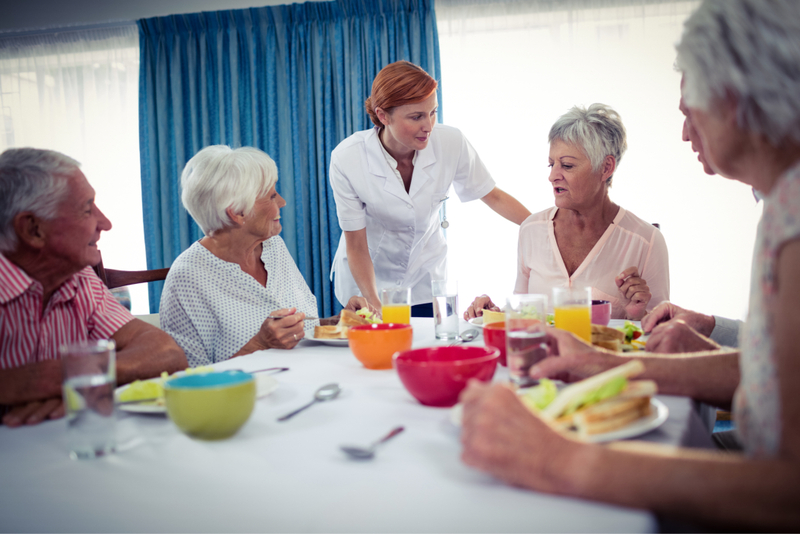 If your elderly loved one chokes on their food for whatever reason, our caregiver can immediately take charge and assist. They can help them drink water, deliver back blows or perform abdominal thrusts, depending on the severity of the choking. It is crucial to observe your loved ones’ behavior during mealtime because choking is sometimes soundless. You won’t hear it when it happens. If you need to have someone to look after your elderly loved one at home while you are at work or running errands, we will be more than happy to provide you with our home care services. We also offer Multicultural Quality Home Care Services in Massachusetts. One of the best ways to show your love to your elderly is to make sure someone is taking care of them while you are away. Share this post with a loved one to show you care. This entry was posted in Elderly Safety and tagged choking, drinks, Home Healthcare. Bookmark the permalink.